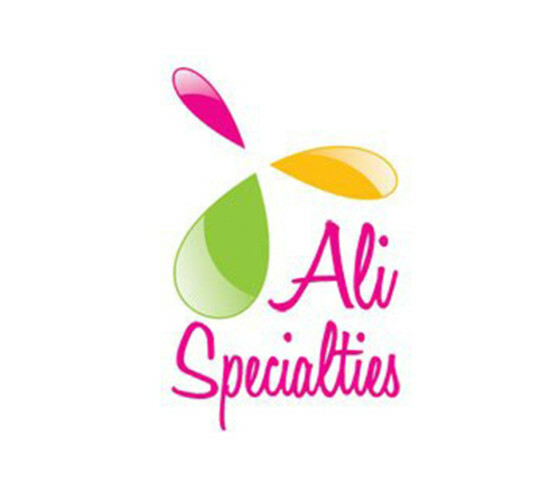 Ali Specialties offers you the resources you need to market your company effectively without breaking the bank. We create and imprint designs on promotional products to help you generate a buzz around your company. But more importantly, we work with you to find out exactly what the most effective and cost-effective marketing will be for your company.